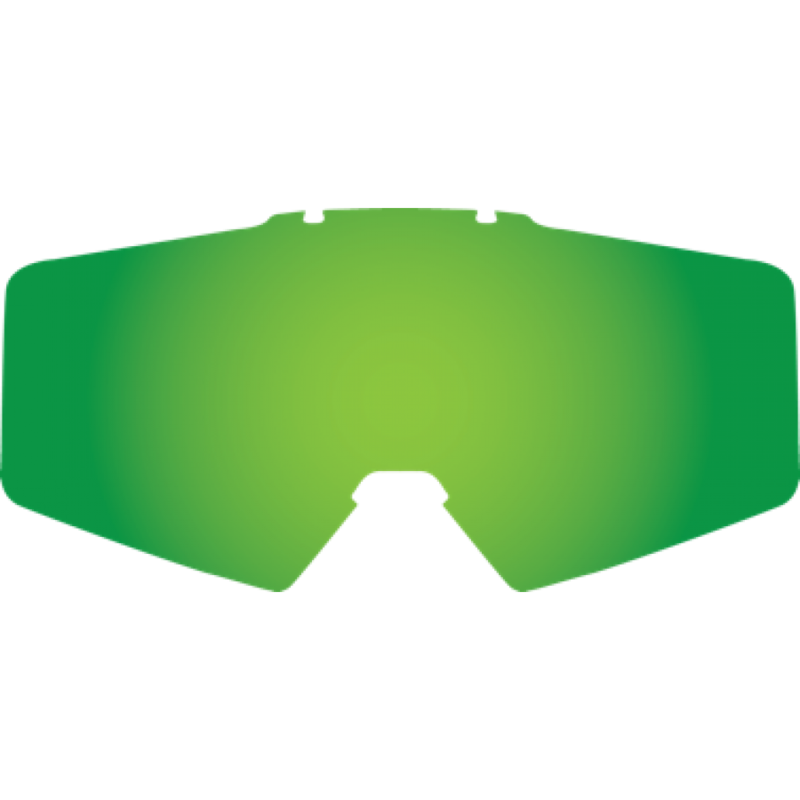 Welcome to the unveiling of the Demon SURPA goggle. Dual density foam, face fleece and multiple vents keep the Supra tight to your face while keeping the dirt, snow, wind and rain out. 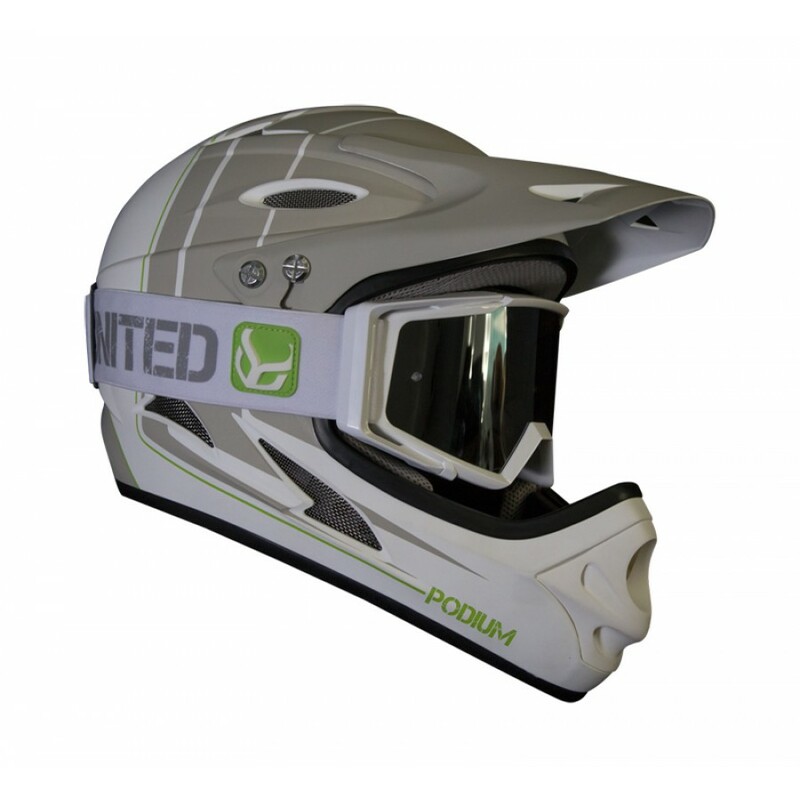 Extended goggle brackets make for a seamless fit with helmets while the triple layer silicone strap keeps the goggles secure. 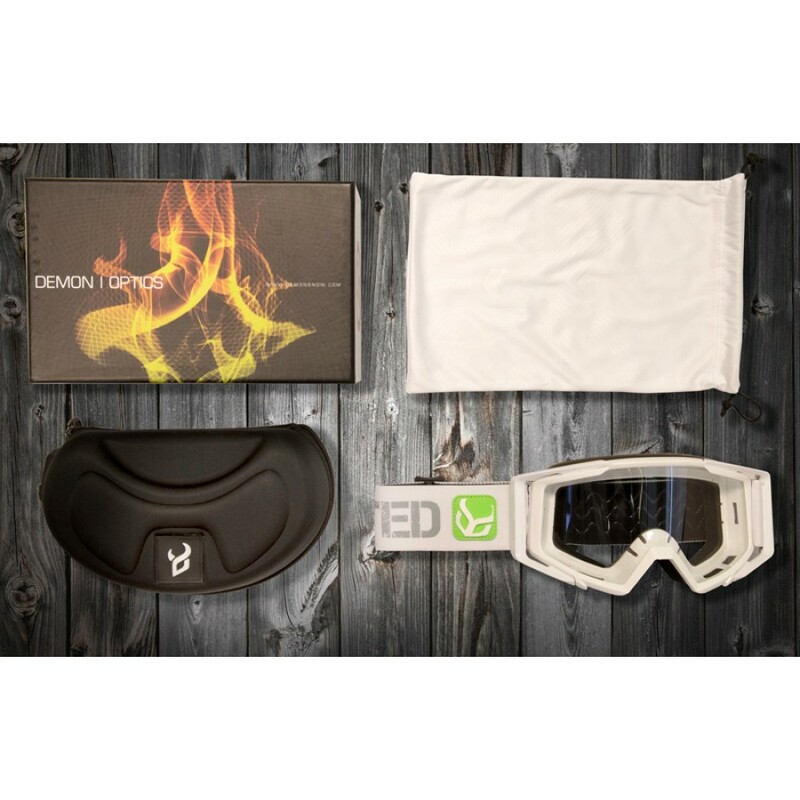 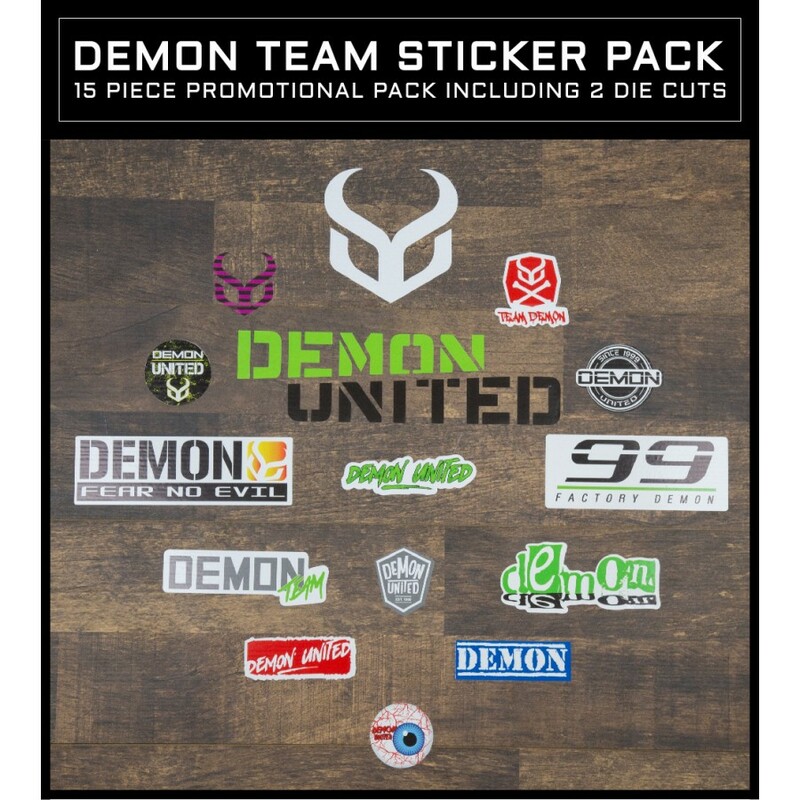 Demon offers several lens options and they come with a goggle carry case and fleeced bag. 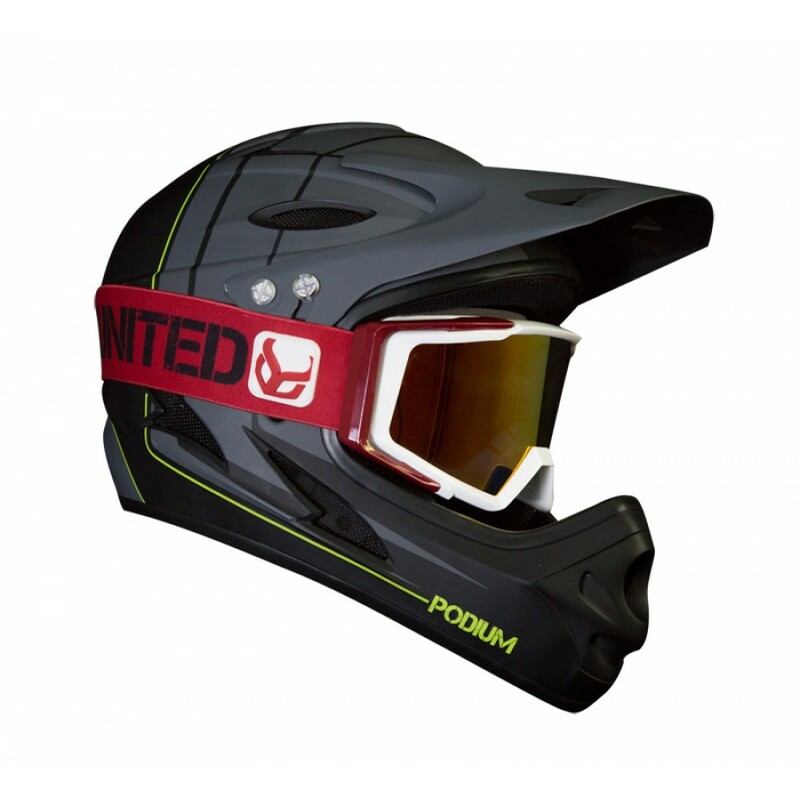 Red goggle already comes with a mirrored red lens. 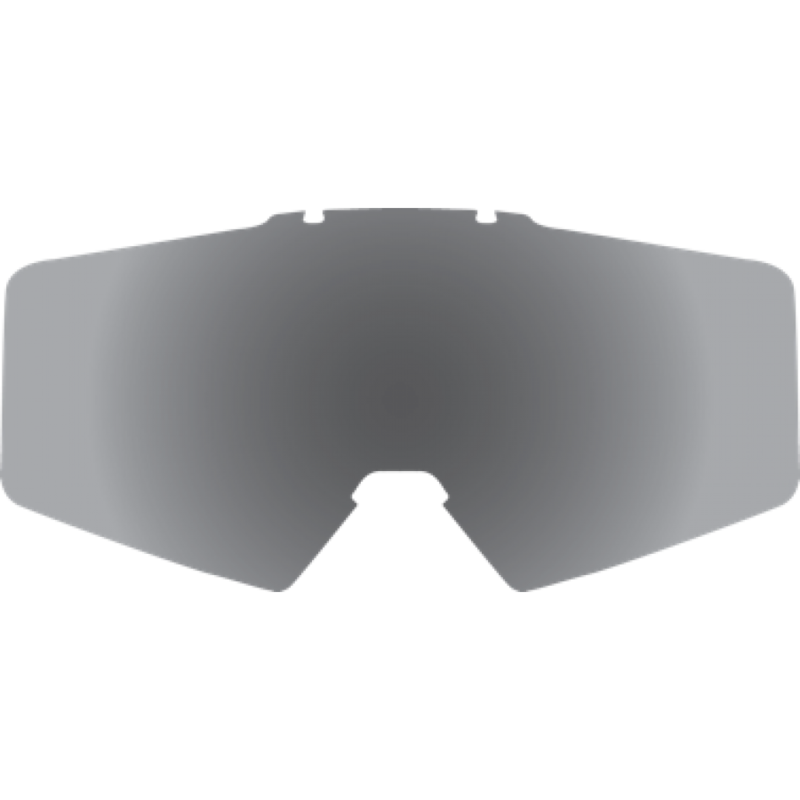 Additional colored, mirroed lenses available.